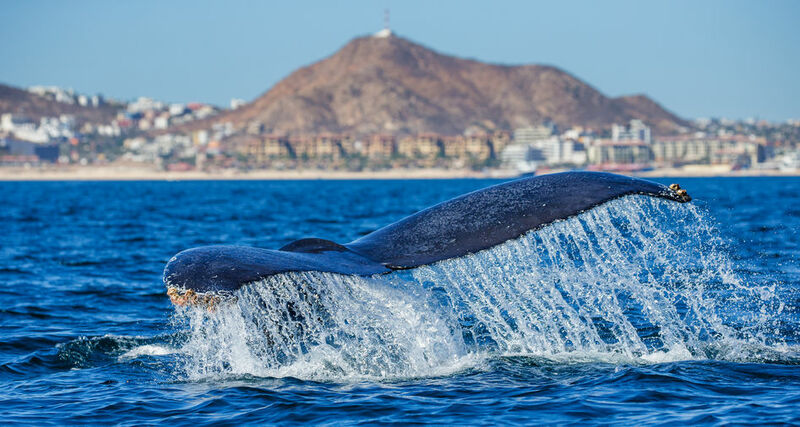 How about going out on a Whale Watching Cruise to see the incredible Grey Whales and Humpback Whales? It’s amazing to see them slap their tails in the water or jump completely out of the water, spin around and slap back into the water. Or maybe you will see them with their babies alongside. You can first spot them from a distance when you see them blow from their spouts when they surface to get air. It looks like a spray of water and air. Every year the whales make a very long trip down from the north to have their babies. They spend the months of December to March giving their babies a chance to grow strong enough to make the trip back up north. It’s always amazing to see these powerful mammals and we’re sure you would enjoy a Whale Watching Charter.